The world's most expensive sticker. Hello! What exactly am I looking at? Why it is the Hello Mac N64 controller, of course! Ok, now what is it? A special, two-toned (black in front, grey in back) N64 controller with a little lion mascot sticker in the center. Below the lion is 'Hello Mac' in Japanese. Alright then, what makes it so special? Uhm, hype and rarity? N64 controller design was... "innovative". So the Hello Mac controller first came into the game collecting limelight when one of them popped up on eBay around the end of 2011 being sold by Jack "luick555". 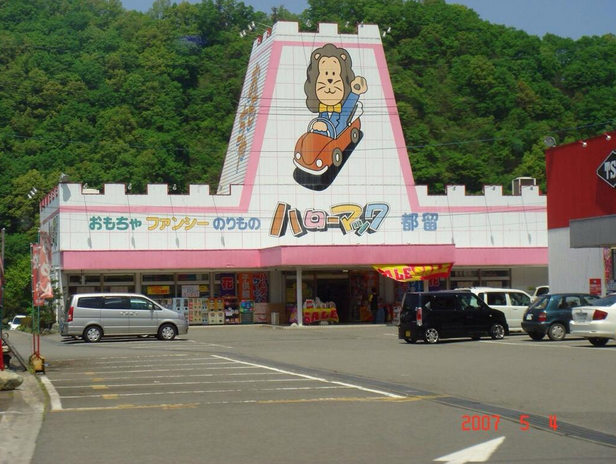 During this time, Jack was traveling between Japan and Malaysia and needed to finance his trip so he was started listing huge amounts of crazy rare items that he had picked up over the years. One of them just so happened to be the Hello Mac controller. The auction was pretty innocuous to start with but then community started realizing just what this was and it ended up selling for $739.51. I don't know what I'm looking at, a temple? Oh no wait, it's a Hello Mac store. This controller is so rare that less than 40 have ever been found in the hands of collectors. 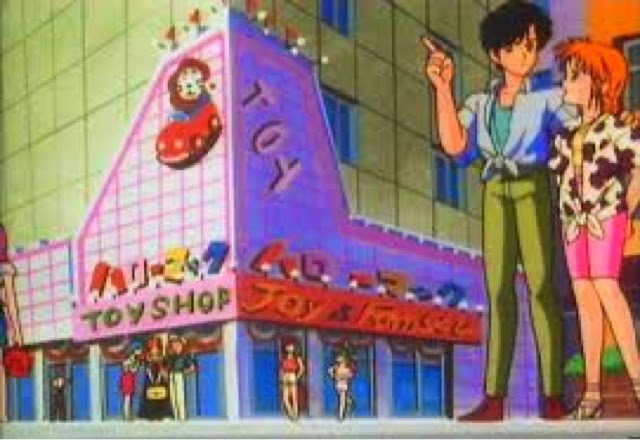 It was sold exclusively in Hello Mac stores, a Japanese toy/computer superstore very similar to Toy'R'Us. Hello Mac was a chain owned by the Chiyoda corporation that first opened its doors in 1985 but went under during the Great Recession of 2009 (which hit worldwide FYI). They were then turned into shoe stores (because shoes are recession-proof). Hello Mac is fondly remembered as interesting chain known for having a lot of charm and character. It was well-loved by its customers, even inspiring an entire fan album dedicated to it. It was also was heavily featured in the Japanese anime, Idol Tenshi Yōkoso Yōko, a series about a young girl and her pet flying squirrel going to Tokyo in hopes of becoming an idol singer who meets another girl who wants to become an actress, and together they work to achieve their dreams. Hello Mac made 21 cameo appearances throughout the 43-episode series. Enough of the minutia, the controller is VERY, VERY rare and was sold only at the tail end of the N64's lifetime. It was an exclusive and it sold poorly. What really boosts the value of the controller is the box. Only around three boxes have ever been located. Hundreds of dollars of cardboard. This rare piece of gaming and Japanese history sells for around $150-300 dollars now after the initial hype of the luick555 auction but the price with the box is easily double, if not triple that, at $600-800. 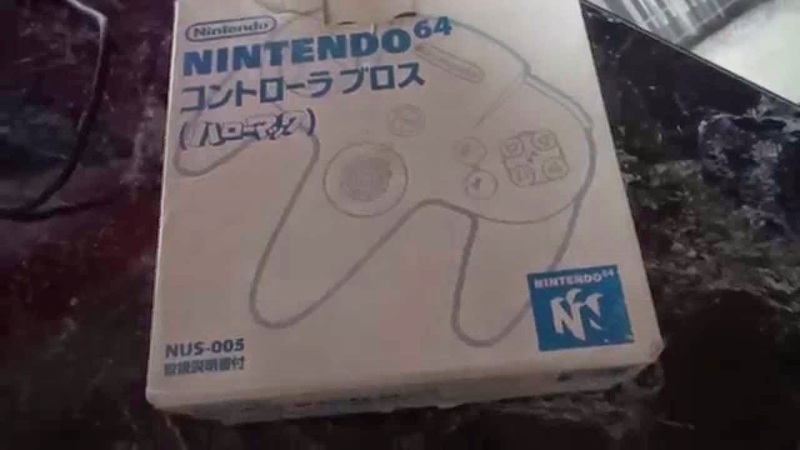 This is a rare piece but the only thing that makes it any different from any other N64 controllers is the little sticker and the two-tone color scheme (which it shares with Japanese Mario Kart 64 controller). In my opinion, it just ain't worth it. Cool history, though! Pretty interesting. I think the n64 has probably the most pieces to collect for hardware. N64 controllers alone could be its own category. It will be interesting when the Wii comes of age.